Castiel. . 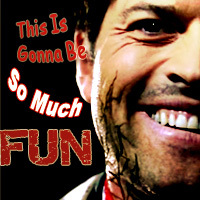 Images in the Castiel club tagged: castiel supernatural angel misha collins 4x16 season 6 season 5 season 4.